All professionals photographers should have a photography portfolio website in order to have a successful photography business. This is very important to create a professional image to the clients. So don’t have to worry about creating a beautiful photography website. 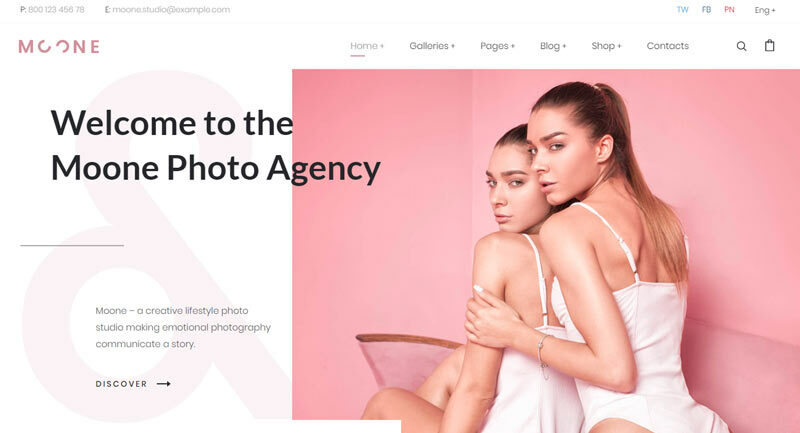 Today I will introduce with you some of the most popular best photography WordPress themes in 2018. Nowadays photography is the most popular niche for all of the creative people. For showing their professional skills they need a Best WP theme to showcase their beautiful creative works online. By picking a unique theme you can make your website more attractable to your visitor. An awesome theme can represent your products in the most charming way. These all themes will show your works masonry and grid style. 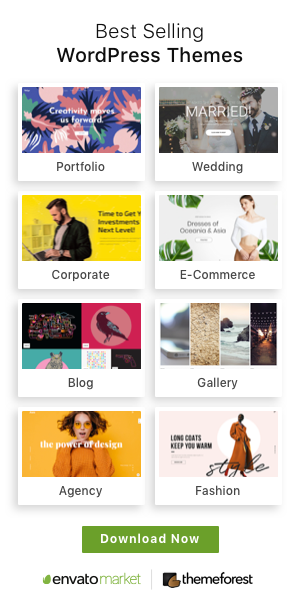 You will be able to create a unique portfolio with the help of these themes. All these themes have own customization ability as your preference. If you are searching a less expensive and a powerful theme then you are on the right track. Photosy is a Flat and modern theme with 9+ homepage design and huge functionalities. This theme has ready demo over 26. All the templates are one-click importable for who knows coding or who don’t know anything about coding. Your website will look stunning with this most customization theme. It has the feature of full responsive for any kinds of mobile, desktop, laptop and pads. The special feature of this most affordable theme is the visual composer page builder by WP-bakery. It has the drag and drop editor to edit the website. All in all, you will get free plugins worth $ 59 USD. This most elegant Photosy theme have the slider design more than 5. The slider design is very uncommon than any other slider. This theme also uses shortcodes to create a page. It has 4 types of post format, 3 types of pre-made page templates for easy edit by anyone. You can design the typography as you like. it also has the ability to include google fonts. You can change the color of the fonts, fonts size, font weight, line height and many more. Just explore this theme for your Photography website. 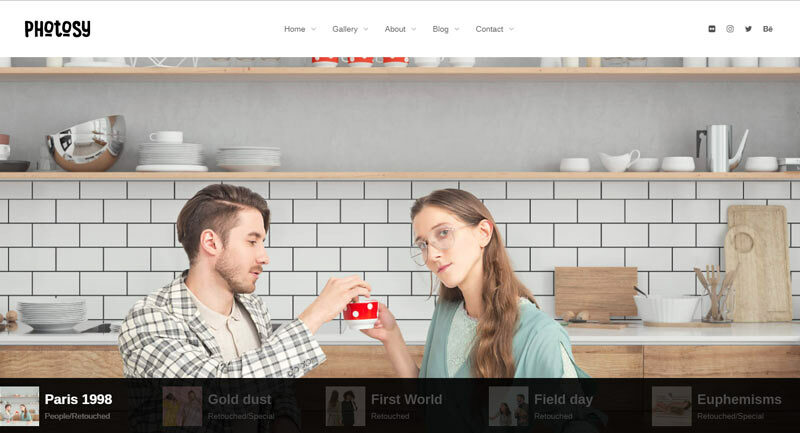 Fotofly is another less expensive and one of the most pixel-perfect themes for your photography website. This colorful theme is the best theme with various effects. This theme is totally different and very beautiful with its hover effects like Gradient overlay, sepia effect, Blur effect, saturate effect and many more. Just pick it up and discover its total new features. You will be amazed to see their portfolio styles, grid styles. This Fotofly theme gives high security of images of your website. Do you know?? No one will be able to save or download your website images without your permission. This is just wow. It is a perfect theme for building your photography website because your images will be safe. This responsive and multi-language theme have the unlimited color option to customize. 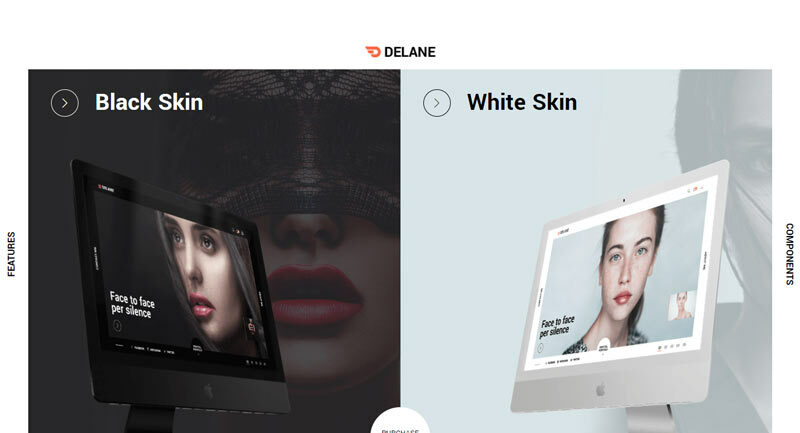 You can create one page or multi pages parallax website with two types of skin, dark or skin. It has 8 charming heading layout. This theme contains Frenify page editor to create website pages. It is a drag and drop page builder. This theme will give you online documentation by which you will be able to know how to use the theme. Just one thing can say that it is a perfect theme with the lowest cost. DIAMOND is one of the most powerful themes for the real photographers for their website. It has the most attractive dark skin, that makes the theme unique than any other theme. It has a full-screen video slider. You can represent your creativity through this stunning full-screen slider. You can make an amazing portfolio through the theme. With the help of this retina ready and SEO friendly theme, you can create eye-catching, responsive, unlimited gallery. The gallery has many styles like KEN BURNS, RIBBON, GRID, LANDSCAPE, PORTRAIT, MASONRY. You can show your ARTS with all those superb styles. Your website gallery will be password protected. DIAMOND has a powerful theme option from where you can customize the theme without knowing any coding. It has the most famous page builder, that is GT3 Page builder. You can use 650+ google fonts and can change the fonts, fonts color, weight, size. You can manage your website color as like as you want. For creating Before and After, you don’t need any coding knowledge. You can easily create the effect by yourself. You can import the unique ready template just one click and can give your website an outstanding look. So, explore the theme for your own benefit. One of the popular photography themes is Anneliese. It has a huge portfolio style. I personally like this theme for all the modern and high-quality portfolio designs. And it is out of imagining that it has 9 types of gallery layout. The gallery image has the lightbox feature to show the images. This theme is just Wow. You will be its happy customer if you use the theme once!! Anneliese theme has a special feature, that is Background music. Your website visitors will be amused by the music. You can control the music also. You will not be able to find such a unique theme with this low cost. To present your hard work stories you can use the modern layout of blogs, like Card, Teaser, classic, Audio, video and gallery post format. Shutter is one of the high resolution and mobile-friendly theme for your WordPress photography website. It has the superb parallax effects with the transparent header. It has the most customizable admin panel which refers no coding. The user can easily use the panel. The customer of this elegant theme will get full documentation and video tutorial to customize the theme from the back end. 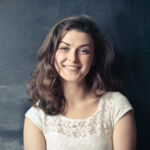 It offers its customer lifetime updates with very friendly technical support. Here is the beautiful page builder which contains the most attractive css3 animations. Here is the option for Drop caps for your website words. With this search engines optimized theme you will get an eye-catching hover effects portfolio option. You can show your amazing creation and offer your clients to order on your works with the stunning pricing table. If you are searching for a perfect, modern and elegant photography theme then you are the right place. Moone has three ready-made homepages with some special features that will impress your website visitor. This theme has aGT3 slider option with GT3 gallery layouts. You can create some different types of sliders like ribbon slider, shift slider. You can find various gallery option like the puckery gallery, grid gallery, ken burns gallery and wonderful password proofing gallery. This amazing pixel perfect theme has eliminator page builder which is font end page builder. This sharp and retina ready theme have advanced header builder. If you want you can import its stylish inner page. You will find more than six ready-made inner page design. The design is very unique than any other theme. You can manage its color and typography panel easily. 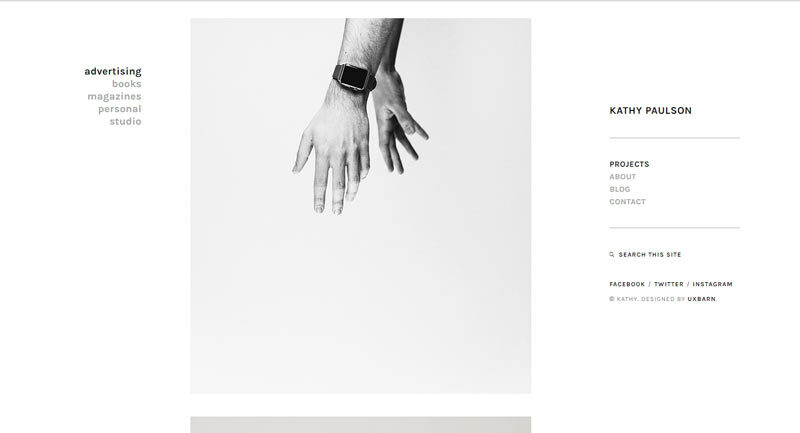 You can integrate Woo-commerce in this theme to sell your photograph. With is highly optimized and high-speed theme you can create an eye-catching website for you and for your works. PhotoProof is a retina ready and mobile friendly photography theme for your WordPress website. With this theme, you will get free access of support team for any kinds of information. You can modify your website without any programming language because they will provide you a full guideline to use the theme. You can easily switch to Photo proof theme from their previous theme without losing any contents from your website. You will not get the Woo-commerce facility in every photography theme, but this theme is compatible with woo-commerce. This theme has the feature to create a beautiful and simple one-page website. You will be amazed to see their menu effects. By this theme, you will be able to deliver stunning, eye-catching, and password-protected photography gallery to your clients. This theme has a stylish gallery style like Narrow with grayscale. By which you like to showcase your photos 2 types of effects. There has a wide blur effect, scale down effect, patterns, portrait slideshow and many more. By all these effects your website will be a real photograph website. 15+ pre-made header will give your website a new look. You can make parallax or video backgrounds, can change the header color, can set up the mega menu and much more beyond your expectation. Luminis is the theme for Travel agencies, wedding, event management, photography, lifestyle and various beautiful WordPress website. This theme helps you to give your website a professional and clean outlook. This theme is fulfilled by the .necessary plugins. Here also have the widget for Instagram photos. Try this translation ready and minimal theme for your dream website. One of the dynamic, unique and attractive themes is the Photography theme. You can build a website for the photo studio, for blogger, for agencies and many more. Your website will be more beautiful by using the premium page builder Visual composer which you will get in this theme. You will get numerous photo gallery layout like flow, project-based, with hover effects, packery system, horizontal and slider system, protected gallery etc. This also has the option for two types ( Black and white ) skin color. You will get various paid plugin under this beautiful theme. You will get pre-designed Pages so that you will understand their layouts. You will also get coming soon and 404 page designed page to for under construction mode. With this high-resolution theme, you will get mobile and any kind of device ready website. It is 100% responsive for any kind of device. Your website speed performance will be very high. The theme is arranged by clean code for SEO optimization. You will be guided properly by the author. They set up well documentation with this theme. Their support panel is so active. You will get all the info whenever you will message them. Just pick up the theme for your own benefit. Photography Whizz is one of the best Photography themes for your website. Photography Whizz is a responsive, impressive and professional theme for the photography portfolio website. Your visitors will be amazed by your website to see the modern and latest design with the help of this theme. You will get 45+ ready demo in this theme, which is unique and very very awesome. If you click on the preview of this theme you will just speechless to see their designs. 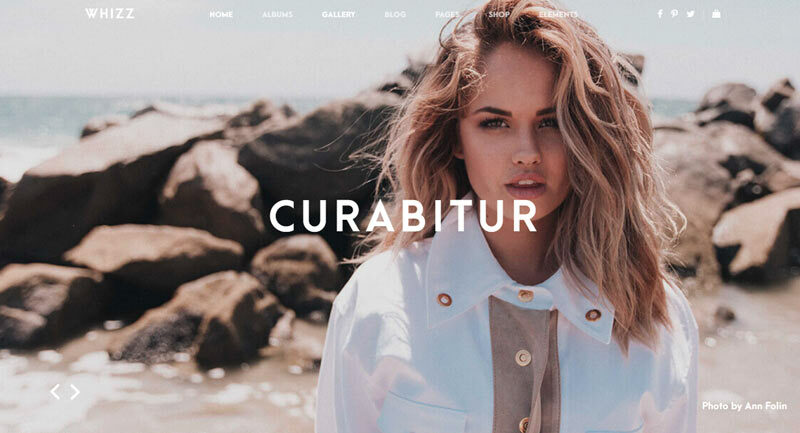 They arranged 12 album style, 22+ gallery style with cool animations, 5+ standard blog style, 24+ ready and flexible page layouts, 4 shop page style, 8 navigation style and you will get 12+ extra elements to arrange your dream website. You will get some paid plugin with this theme. Like booking calendar, which worth is $59 USD. You will get the most powerful page builder visual composer, which worth is $34 USD. you will also get a paid plugin for the shortcode, which worth is $16. Just think, with this less expensive theme you will get a huge advantage that will make your website more stunning. so, pick up this theme for your dream project. 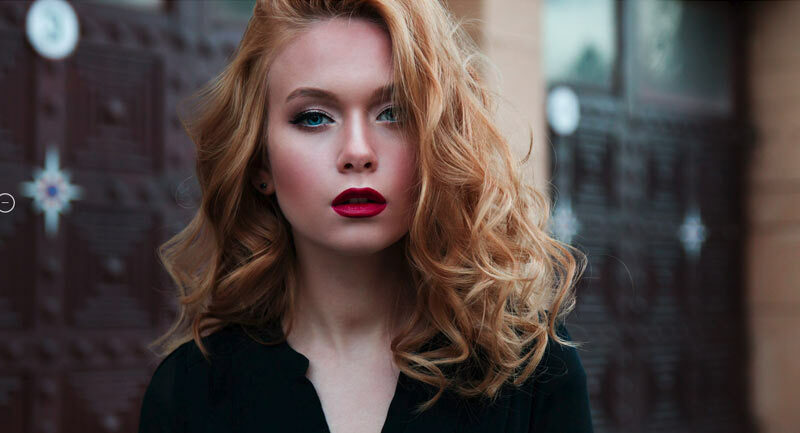 Liza Photography is one of the most stunning, the latest and updated theme for a photography website. 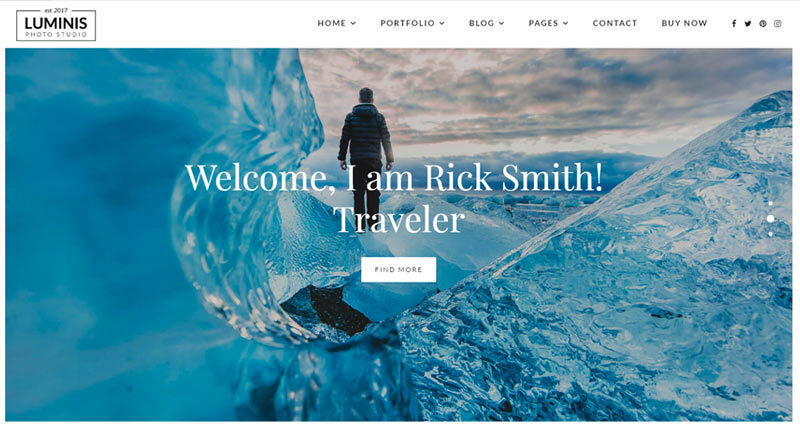 One can build a professional and stunning portfolio website with this theme. It is the best theme to showcase your works to your clients. This dark color theme will always give your website a charming look to your clients. 9 outstanding gallery layout of this theme is so unique than any other theme. This theme suggests you create a gallery and allow you to post group photos and create some beautiful collections of any size of the image. This always supports all kind of post formats. The user will get the world’s best page builder, the Visual composer page builder with this theme, which is completely free. It also gives you the support for contact form 7. This theme has the maintenance page to lock your website before lunch. For this advantage, you don’t have to use any plugin. This theme has the power to cross-browser compatibility and it is also mobile friendly. This multilingual theme is always translation ready and compatible with the latest updates WordPress version. By this pixel-perfect theme, the user can be easily maintained website color panel. 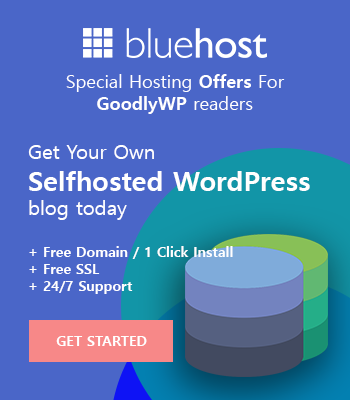 Just pick up this well organized and clean coded theme for your website to give your website a unique look. Kreativa is a great and perfect theme for your creative website for best design quality. It is easy to customize and handling who have no knowledge of coding. 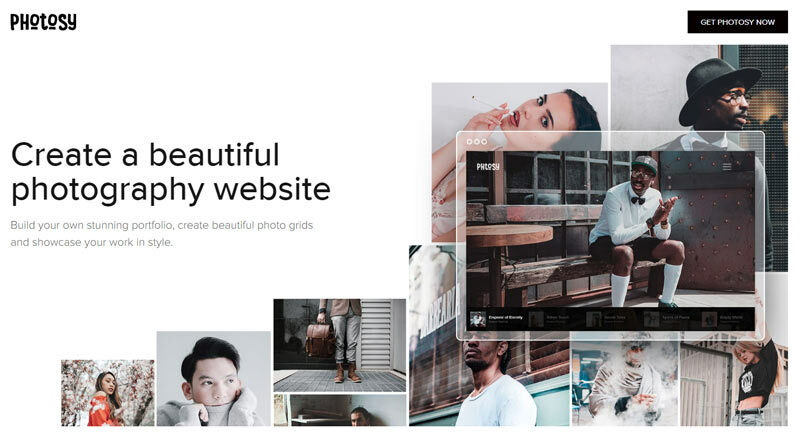 The user can create a simple, modern and professional photography website with this flexible theme. This theme has 13 pre-build awesome homepage design. The user can choose 12 types of full screen with full responsive lightbox functionalities. This theme allows the user to use two types of charming skin. The user can be experienced hover effects on gallery thumbnail like tilt, zoom, blur and many more. This theme includes many paid plugin and has its own page-builder. The user can create a stunning page, add a background in the pages, can add video and slide-show. This theme is compatible with woo-commerce. The user can sell their products and set up a stunning shop layout by this theme. This theme is specially created for the photography website. To unlock the numerous latest features you have to buy the theme. So, grab the theme for your photography website. 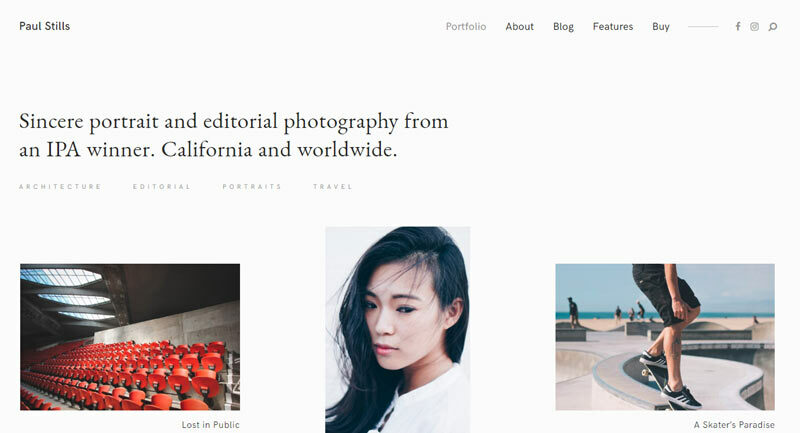 Stills is an uncluttered, minimalist and flat theme for the Best photography website. The visitors will be experienced a retina ready and responsive website if one use this theme. 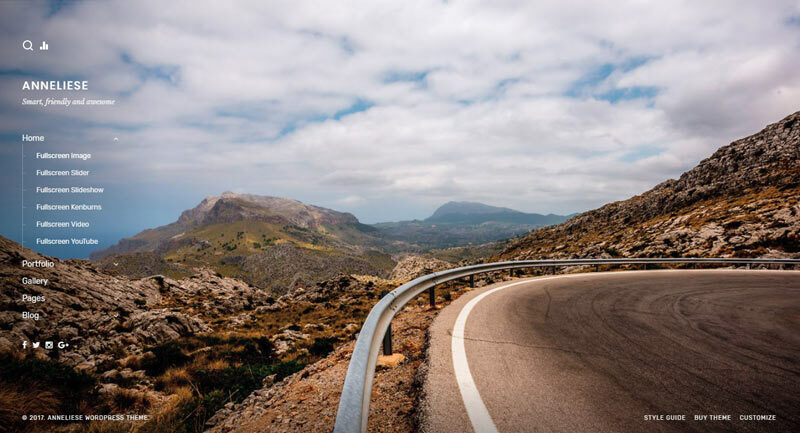 The user can use this theme for lifestyle, fine arts, conceptual, architecture, landscape, nature, and wildlife as well as documentary photography WordPress website. All of the photographs will be look sharper for all kinds of website. This theme has the option for custom typography with proportional control over google fonts. The user can easily manage the color panel. This theme offers the user to try various layouts of portfolio and blog pages. It also has swipeable galleries for the user pictures. It is very flexible to use. 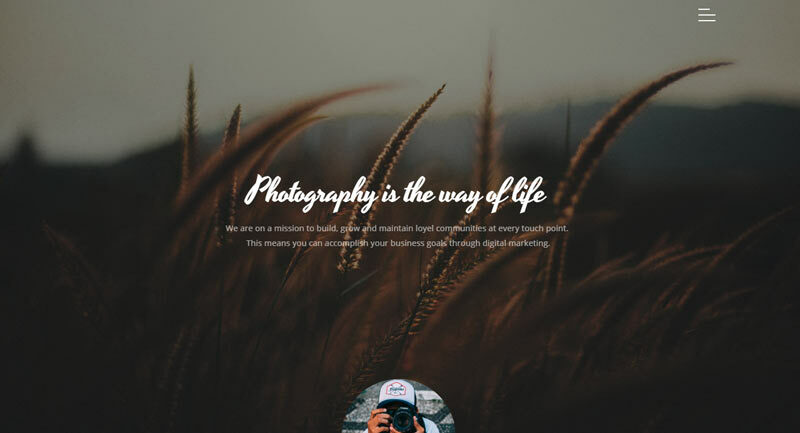 If you are searching for a simple, natural but beautiful photography website then use this theme to give your website a simple and attractive look. Kathy is lightweight fast and easy to use the theme for your dream website. It is mainly popular for its portfolio features. Portfolio format is image format, video format and mixed format which are very interesting. The user will get theme option to handle the typography, fonts in various area, blog layout, lightbox and much more. This well organized and translated website is nicely clean coded. It is compatible for any kind of browser. The user will be happy to get extensive documents to get started with this theme. The support is also very active to solve user’s any kind of bug. Just pick up this widget ready theme for your project. 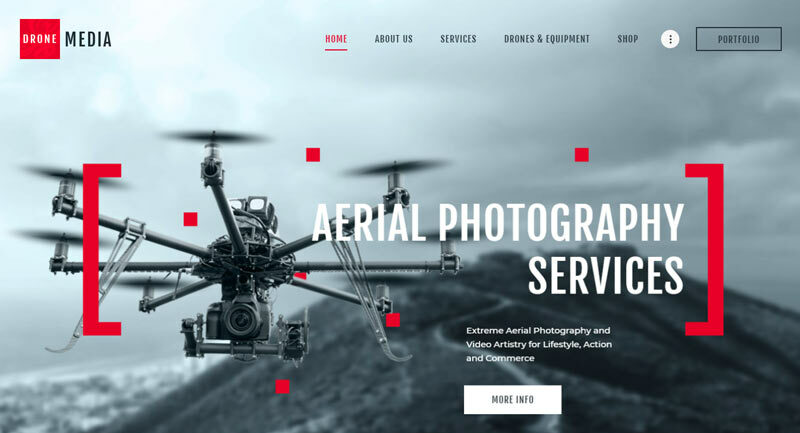 Drone Media is one of the most attractive and money worth multipurpose theme for creative people to create a beautiful website. The user can create videography and photography website by this theme. It is an ideal theme to create video shooting, event agency, photo shooting WordPress website. Drone media offers users to the huge plugin. Like visual composer drag and drop page builder worth of $ 46.This theme also includes slider revolution which cost is $26. The user will get MailChimp, contact form 7, essential grid, booked appointments, GDRP framework and many more plugins with this theme. This mobile-friendly theme is very handy to customize the color and typography section. It has the feature of parallax effects in the background. This theme includes lots of shortcodes which is very user-friendly. The user can create multiple blog design with 20+ post animations. The user can create a mega menu. The user will get the unlimited standard widget to set up on the website. This SEO optimizes theme have 750+ customize options with custom theme option. The user will get the modern and attractive touch on their website to describe their service and projects to their clients. The user will get detailed documents and professional support. Try this regularly updated theme for your website to keep updated.